Pompey have unveiled Jake Wigley as their new first-team coach. The 29-year-old, who takes over from Robbie Blake, was present at the Blues’ Hilsea training ground on Monday for the pre-season return. Former Pompey skipper Paul Robinson has also been appointed to Kenny Jackett’s backroom and will combine his role with playing for the Hawks. 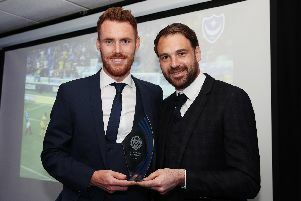 Jake is the son of former Pompey winger Steve, who made 139 appearances and scored 12 goals between March 1989 and May 1992. 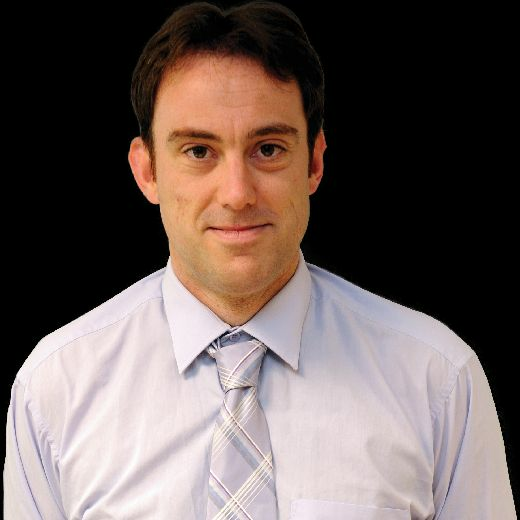 He graduated from the University of Chichester with a Sports Coaching Science qualification. The 29-year-old now holds both the UEFA ‘A’ Licence and Advanced Youth Award. Wigley started his coaching career with Bolton in June 2010, spending four years as a youth development coach. The role consisted of working with Wanderers youngsters aged between 13-18. After moving to Nottingham Forest in June 2014, he spent his opening two years working as an under-21 coach and also assistant first-team coach. In June 2016, Wigley was appointed under-18s coach at the City Ground. Last season they finished fourth in the Professional Development League, nine points behind winners Leeds. While at Forest, he oversaw the emergence of Joe Worrall, Tyler Walker and Ben Brereton into the Championship club’s first-team. Last season Brereton scored six goals in 39 games, while Walker netted four times in 16 appearances and defender Worrall amased 35 matches and one goal. During his playing days, Wigley featured as a midfielder for Lymington Town. Wigley has revealed he visited Fratton Park when aged two or three to watch his dad in action, before following Steve’s progress at subsequent clubs, including a period as Aldershot manager.